The Android Pay name has been dead for weeks, replaced by Google Pay for the foreseeable future. With the rebranding out of the way and the adjustment period starting to fade, it's time to get back to business as usual. The latest update looks a bit like a bug fixer since there don't appear to be any immediately visible changes after installing. However, a teardown gives a view of a new feature coming for prepaid accounts that will ensure they never run low on funds. Also, work continues on the effort to merge in Google Pay Send, formerly Google Wallet. There are a lot of options for mobile payments. Friends settling monetary scores can use Google Wallet, Paypal, or Venmo, among a larger list of services. Wells Fargo is even desperately trying to act like Zelle is a thing. 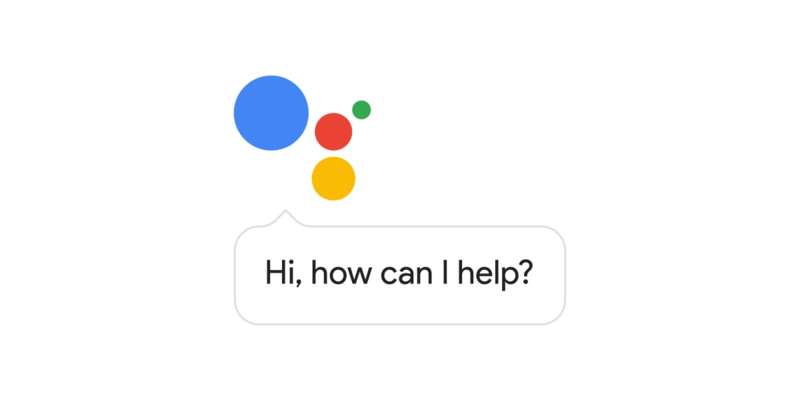 But starting today, anyone using Google Assistant can send their buds a verbal $20 bill for last night's bar tab. That's because Google Pay (née Android Pay) is now integrated into the Assistant. It's been a busy year so far for Google's payment platforms, especially since Android Pay, Google Wallet, and Chrome's payment autofill feature were unified under new Google Pay branding. 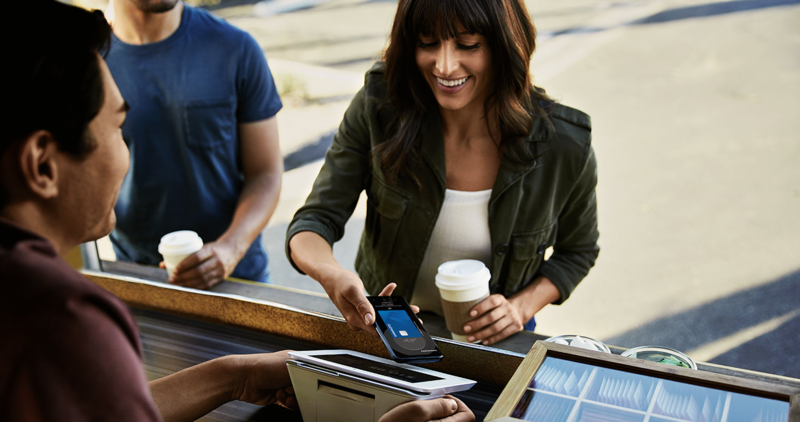 Previous Android Pay functionality is unchanged in the app, which allows you to add payment options from a wide range of banks and credit unions. Google works on adding support for more institutions all the time, and its latest batch has now been confirmed by the Google Pay Help page for the US. Three new card types for banks already participating are now available for pairing with Google Pay: Synchrony PayPal Mastercards, American Express general purpose prepaid cards, and US Bank corporate cards. It's been a busy year for Samsung Pay, as the Korean company's mobile payments platform has been gradually rolled out around the globe to counter competing services from Google and Apple. It's particularly popular in India, where Samsung's MST technology is the most common at payment terminals. It launched there in March this year, and now it's gaining another handy feature: bill payments. If you use Android Pay regularly, you'll probably be aware of the little bugdroid characters that will sometimes appear when you pay for stuff. The cute little animations have previously included the Android mascot in space, as well as specially themed bugdroids for things like Halloween and the Wimbledon tennis championship. 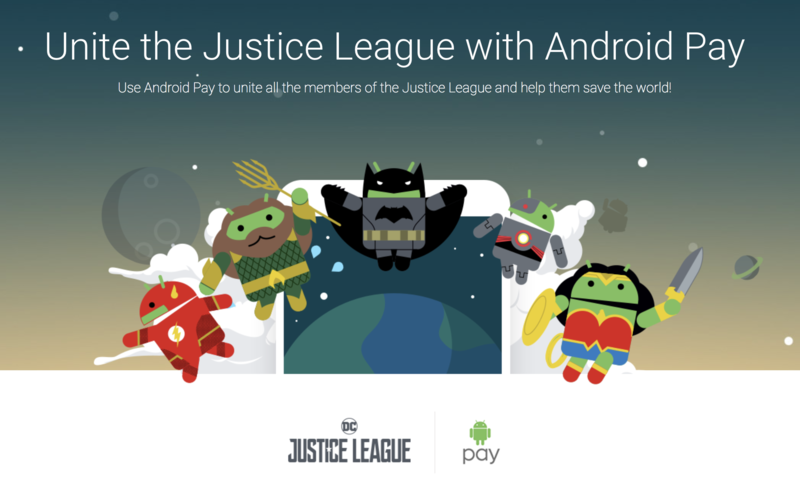 Android Pay has now joined forces with the new Justice League movie to show superhero bugdroids. Between now and December 31st, you'll be able to collect five different characters from the film: Batman, Wonder Woman, The Flash, Cyborg, and Aquaman. Android Pay is getting a small makeover with its latest update, rolling out to users now. The new version switches to the always-familiar navigation drawer found in most other Google apps. If you're running Android 8.0 Oreo, you'll also see a change on your launcher as Android Pay also makes the upgrade to an adaptive icon.